Welcome to part 2 of my Makeup Collection! 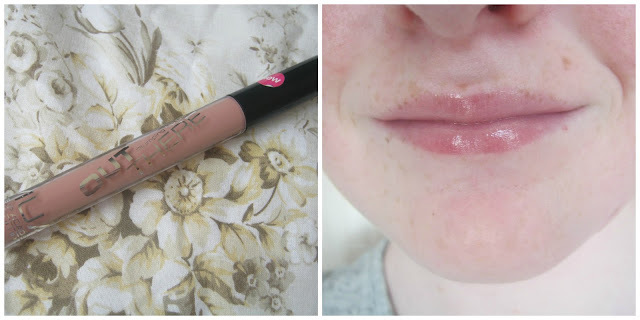 Part 1 was all about my palettes but, now it is time to talk lipgloss! Lip gloss was one product I used to hate with a passion, in fact the only lip product I'd wear once upon a time ago were matte lipsticks! 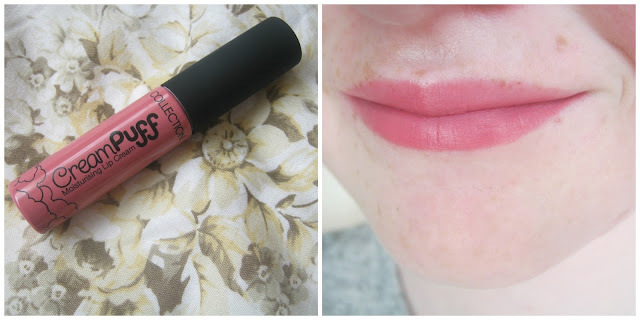 I found all of the glosses I tried to be sticky but once I'd found my first non-sticky one I fell in love! I've had a bit of a lipgloss clear out recently and only kept ones I actually use and love! 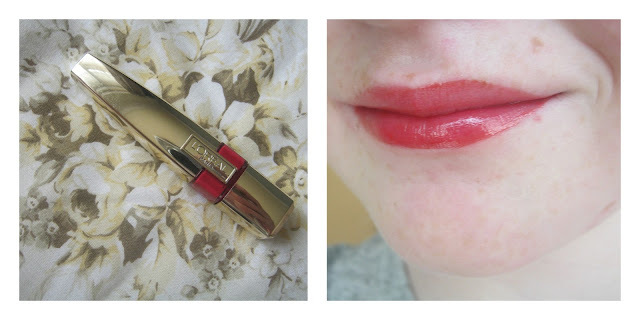 First up is my mini Bobbi Brown Lip Gloss! Jayne, another blogger, sent me this a little while back. I haven't used it loads yet but I like it so far, it is a bit sticky but not sticky enough for me to hate it. 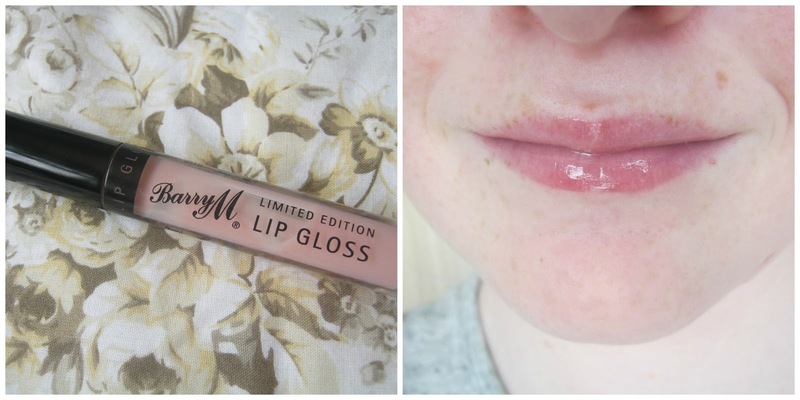 Next I have one of those Limited Edition Barry M Glosses that came with a body spray a while back. The formula of this is stunning and I love the shade, it's very milky and sheer. 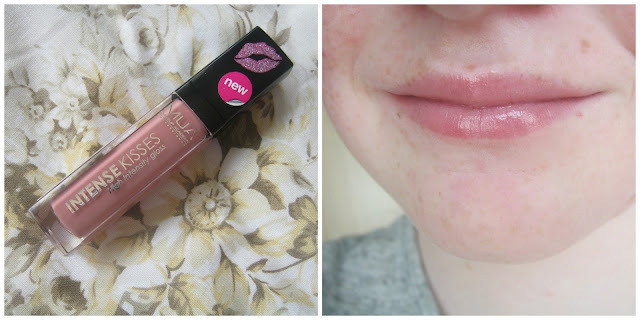 It feels really soft and moisturising on your lips and isn't sticky at all, I'm not sure why I haven't bought a darker shade yet! 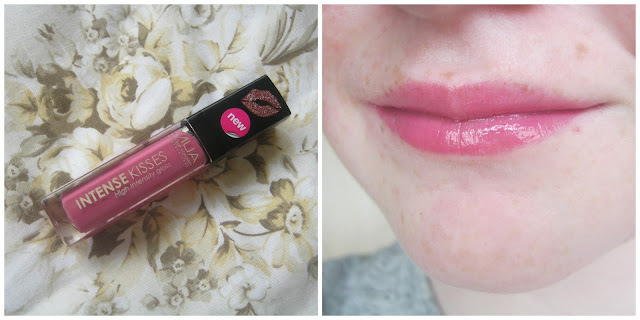 You all know that I love this bargain lip product by Collection! It is moisturising and long lasting, I can't forget to mention that this shade is beautiful as well! These lip glosses are just fab! They are so incredibly pigmented for a high street lipgloss and they feel so moisturising, these really are fantastic for the £2 price tag! And last but definitely not least are these beauties! 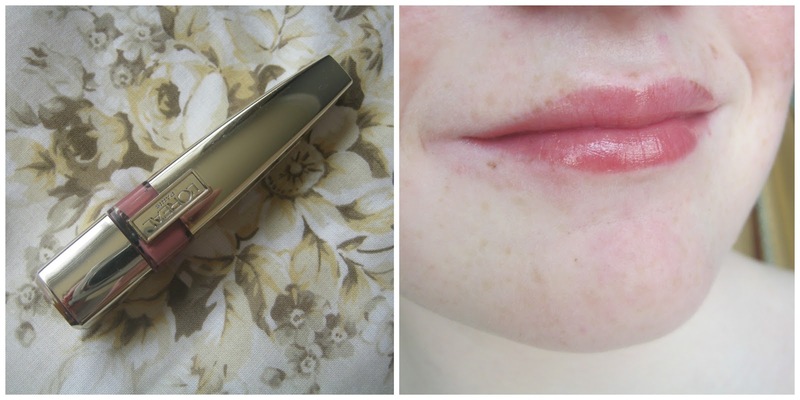 These L'Oreal Lip Glosses also act as a stain leaving colour on your lips for several hours. They are a tiny bit sticky at first but I can get over that as they last longer than most of the my other glosses! That's my lipgloss collection, why don't you share some of your favourite glosses in the comments! I love lip glosss! I can even see past the stickyness if the colour is good and it looks super glossy! I also used to just wear matte lipsticks but for the summer month I do love a gloss!